This thread is for telling us what you spotted driving around town. 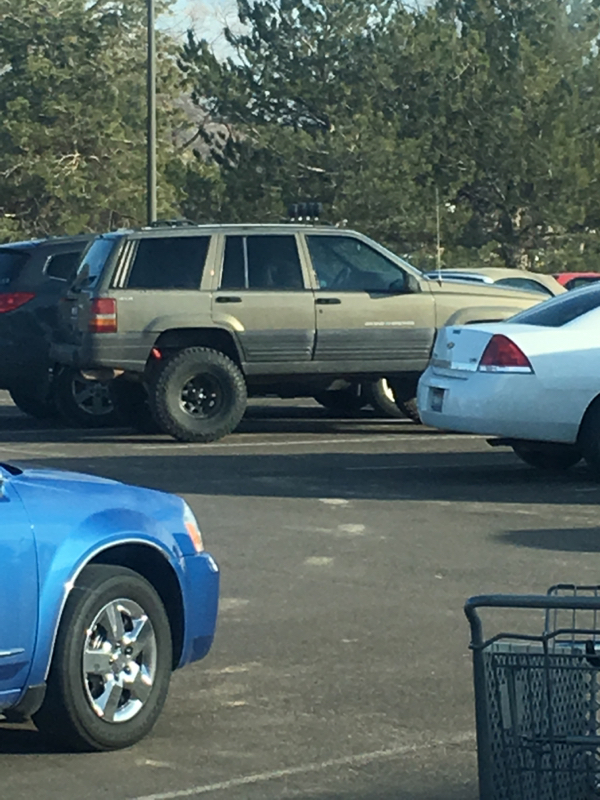 I spotted another white cherokee that lives near me prolly 5 inch lift with 33s and a black roof rack. By curtis and emerald. come on post up anything! like something badarse or just plain ugly, or stupid! take pictures too if you can! Saw a cherokee with street bike exhaust welded onto the rear. Blue pre 97 year spotted in tweekertown garden city. Hey so are we restricted on what we post? Like jeeps only or anything? 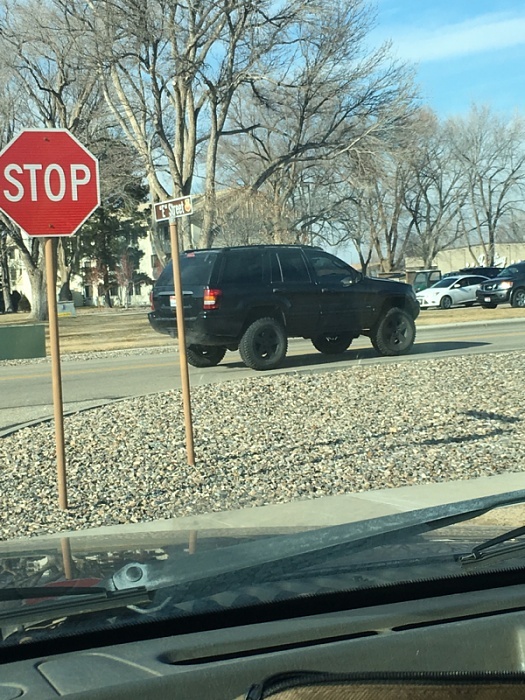 Quick Reply: Treasure Valley spotted thread.